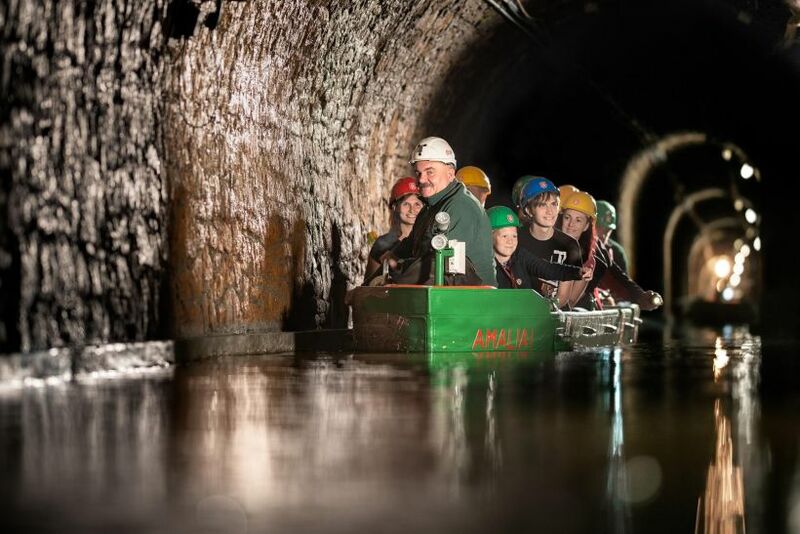 The longest underground boat ride in Poland officially opens today in Zabrze in a former mining tunnel that takes tourists from the coal face right into the centre of the city. The 1100 metre canal, part of the Queen Luiza mine tunnel, is the longest route of its type in Poland and one of the longest in Europe. The adventure takes place 40 metres under the Silesian city and it is the latest attraction in a process that has seen Zabrze repurpose its former coal mining infrastructure for tourism. The whole tour through the 200-year-old tunnel takes 2.5 hours, most of which is on foot and the journey finishes with a 30-minute boat ride. 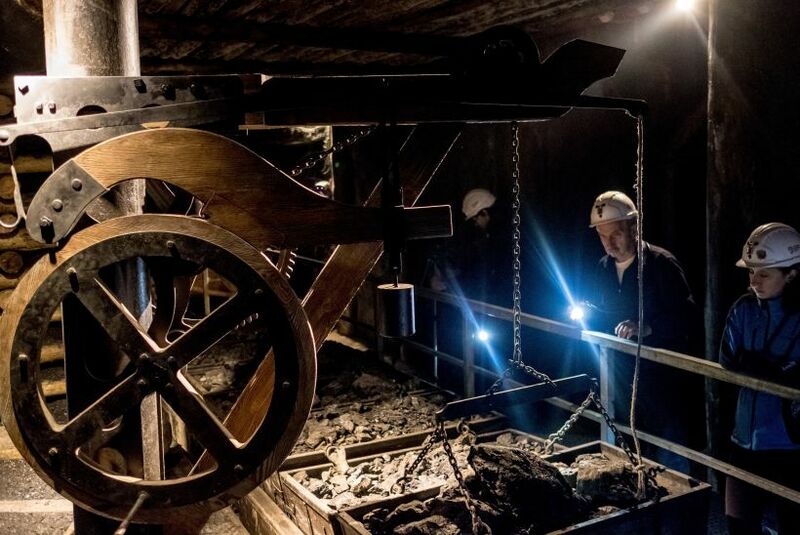 Along the way, visitors learn about the history of mining in Silesia over the last 200 years and sail through unloading ports points, passing points and narrow stretches. The Silesian folk demons Skarbek and Utopiec lurk around corners waiting to scare the unsuspecting. The mine tunnel was built successively from 1799 to 1863 and was used to float freshly cut coal away from the Guido coal mine to an outlet in the centre of Zabrze, from where it would be transported to Berlin. The tunnel was finally covered up in 1951 when it became outmoded. Digging out the tunnel again required a heroic effort in difficult conditions. Over a period of 20 years, around 19,000 tons of sludge was removed on 750,000 barrows, which if placed one after the other they would reach from Zabrze to Gdansk. In total, there are about 10km of mining tunnels under the city. 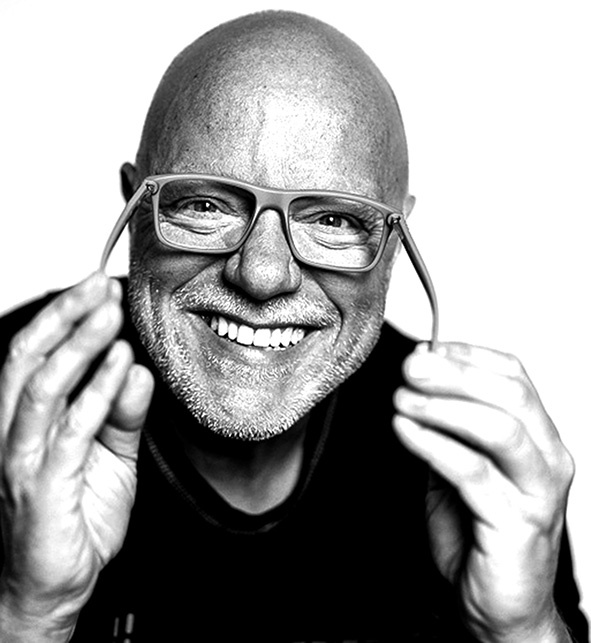 “Zabrze is really two cities. One you can see with the naked eye. To see the other you have to go on an underground journey to the Guido mine or the mining tunnel,” revealed Małgorzata Mańka-Szulik, the Mayor of Zabrze. The Queen Luiza mine tunnel and the Guido coal mine are examples of a long-term process that has been underway in Silesia for decades to give a second lease of life to disused coal mines. Now, more than 100,000 tourists a year go down to one of three levels 170, 320, and 355 metres underground, where they can pray in a chapel, visit a pub or even get married. More adventurous visitors can get dressed in proper mining gear and try their hand at extracting the black stuff. Another example of post-industrial repurposing in Silesia is the Rozbark mine in Bytom that comprises three modern ballet halls, a 200-seat theatre, a café and a hotel for dancers. Also, the former Gottwald mine is Katowice has been turned into Silesia City Centre, one of the largest shopping and entertainment centres in Poland that stretches over several hundred thousand square metres. These, along with dozens of other attractions in Silesia have been gathered together into the Industrial Monuments Route, which showcases and organises the regions industrial heritage for tourists. Highlights include the brewery in Żywiec, a matchstick factory in Częstochowa and the 110-metre ‘Eiffel Tower’ radio station in Gliwice. Coal has been mined in Silesia since the Bronze Age and reached a peak after the Second World War. As easily accessible deposits became depleted it was necessary to dig deeper, even down to 1000 metres, which made extraction uneconomic resulting in most mines in the region closing. It is estimated that over 10 billion tonnes of coal have been mined in Silesia.